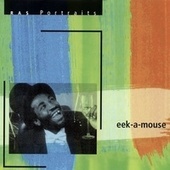 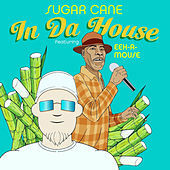 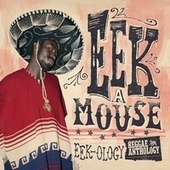 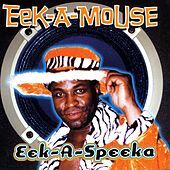 His style is as diverse as the costumes he wears on stage, but Eek-A-Mouse's vocal delivery is instantly recognizable and unique. 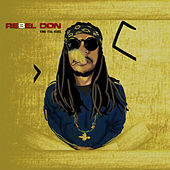 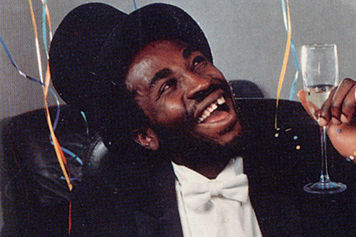 Streaming lyrics flow off the top, center and middle of his mind, punctuated by characteristic 'Far East'-style phrases like 'biddy biddy bang didley bang bong.' 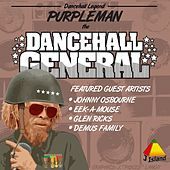 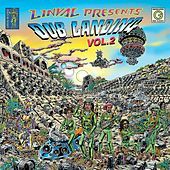 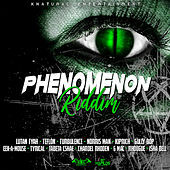 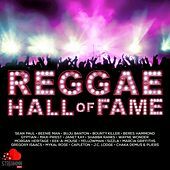 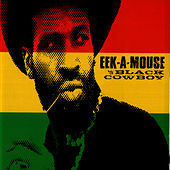 The humor invades your brain, while your body is stewed in upbeat Ragga or hard Roots Radics rhythms. 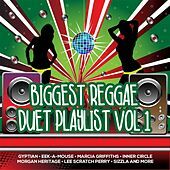 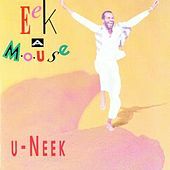 The Mouse's innovative mixture of singing and DJ-style toasting influenced many who came later, and helped to forge the Dancehall sound. 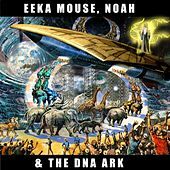 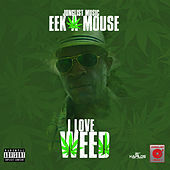 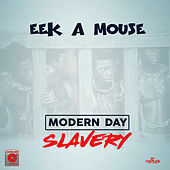 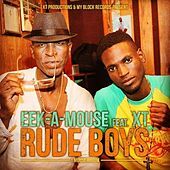 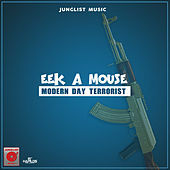 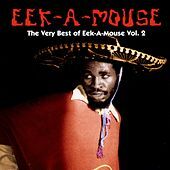 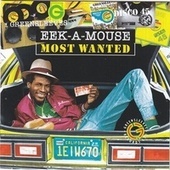 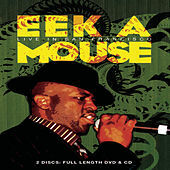 A progressive style and cameos in Hollywood movies like 1991's New Jack City have given Eek-A-Mouse a higher profile than many of his contemporaries, the better to get those distinct squeals and zany rants to as many people as possible.